Muhammad Bin Salman was born on 31 August 1985, in Riyadh Saudi Arabia. He completed his early education in Riyadh, which is the capital of Saudi Arabia, and he marked himself as the top ten students of the kingdoms. After completing the early education, he decided to pursue a degree in law. 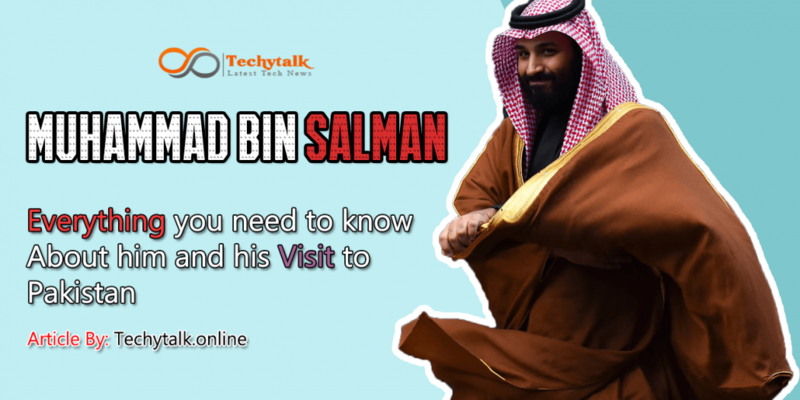 There were different options for him to pursue his professional education in any of the top university across the world but he decided to stay in his own country by his father’s side and got enrolled in King Saud University. King Saud University is remarkable in Saudia Arabia for providing the best education Law degree. After completing graduation, he started creating different firms before getting into the government. In the starting, he served as the secretary general of the Riyadh Competitive council. He was also an acted special advisor to the chairman board of the King Abdul Aziz Foundation and remained the member of the board of trustee for the Albir Society for Development. 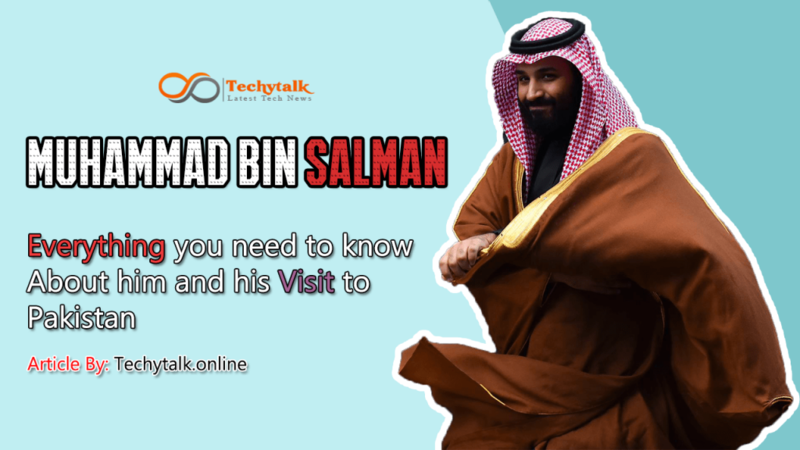 He is also a philanthropist, and established the MiSK foundation that is working on the learning and leadership among the Saudi youth, and also providing the opportunity to develop startups in the country via several business incubation programs. The political career of Muhammad Bin Salman started in 2007 when he accomplished the post of full-time advisor to the Council of Ministers for Two years. In 2009, he became a special advisor to his father, then Governor of Riyadh. Later, he also became a consultant of the experts’ commission of the Saudi Cabinet till March 2013. On January 23, 2015, he became the defense minister of Saudia Arabia. In the same year, he also got the name as the Deputy Crown Prince. Apart from that, he is now a First deputy Prime minister of Saudi Arabia since 2017. In last, He got married to Sara Bint Mashoor Bin Abdulaziz al Saud in 2008. Muhammad bin Salman in his first ever visit Pakistan landed last night at the Nur Khan Airbase along with 1,100 delegations including 40 Chief executives, and the CEO of Aramco has also come along with him. The Prime Minister Imran Khan and President Arif Alvi received the delegations with full proof security at the airbase. It is also been said that several fighter planes of Pakistan escorted the delegation plane for a secure landing in Pakistan. The Chief of Army staff was along with the prime minister and president for receiving Muhammad Bin Salman. It’s a two days visit of Muhammad bin Salman in Pakistan and there is also some news roaming that this will the most beneficial tour for the people of Pakistan as there could be different few projects investments are coming from the Saudi side in Pakistan. 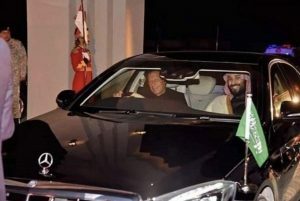 The prime minister of Pakistan drives the car from Nur Khan air base to Prime minister house. It is also been heard that eight MOU will be signed between both parties which would help Pakistan in the sectors including energy, investment, finance, media, security, sports, and culture. It is also been expected that $15 billion rupees investments are coming to Pakistan from the Saudi side in the upcoming years. $2 billion worth of contract is also being signed in the food and agriculture sector. The crown prince is already known for several reforms that change the face of Saudi Society. In April 2016, he presented a Saudi Vision 2030, an innovative plan that touches all the key steps of not only the Saudi economy but also the society. The main focus of the Saudi prince is on the Youth Empowerment. There are some of the social reforms which he also listed in the vision 2030. The main motive of the crown prince is to modernize the economy and make it more inclusive. The women participation in the workplaces are increased from 22% to 30%, he is also known as the champion of Women Rights as he introduced several laws that liberated womens. Since 2017, womens of Saudi Arabia are allowed to enter in the public stadiums and drive. 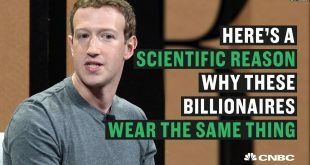 He also created a rule that womens don’t need to wear a head cover or a black abaya if they are wearing clothes in a descent manners. He also introduced the law of equal pay amongst both men and women, and appointed several womens to senior positions. He further restricted the powers of Saudi Religious police and launched a corruption drive that brought back almost $106 billion to the Saudi Treasury. He also created rules in the entertainment industry, and for the first time in three decades, Saudis are able to go to cinemas.